What is wrong seems right. What is right seems wrong. Sometimes that's what happens in life. Maybe the things that you think is wrong is not really wrong. Maybe it's not wrong at all. In my life, here are some things that I thought it would be wrong, but then I realized it's not. 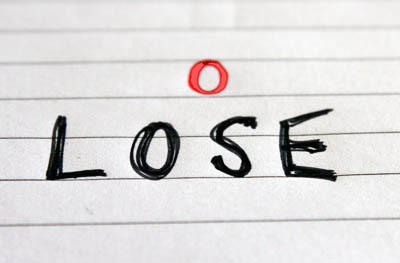 What's worse than losing the thing you love? Losing yourself. You're not the only one who feels broken because you lose things. You're not the only one who feels life is unfair because the thing you love is suddenly gone. Everyone know how bad it feels. Everyone experiences it. It's just part of life. Life is not always about gaining. It's not always about winning. Sometimes you just lose and there's nothing you can do about it. That's ok. Just make sure your losing is not useless. Learn something from it. Take it as something to make you a stronger and better person. It may not be easy, but what is gone is gone. What is done is done and it's already in the past. That's it. Life goes on. You can still move on and live your life with a better story from now on. Look ahead, because looking back can't change anything. All you get is regret and guilty. 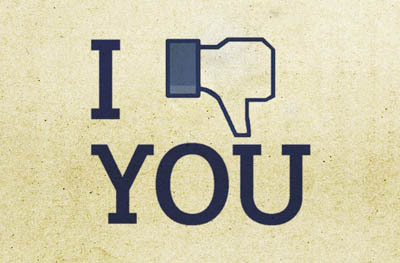 Some people don't like you. There's nothing wrong with having some people who don't like you. It happens to everyone. When I was young, I believe that having a lot of friends is a must, and having one enemy is too many. That mindset has changed. Let me tell you something. It's really ok to meet people who don't like you. It's ok to find people who disagree with you, even hate you. Instead, I feel something is not right when everyone likes me. That can be a sign that my values are not strong enough. That means I don't really stand for something. If everyone likes me, I should ask myself how many masks I wear to hide something they don't like from me. Don't be afraid of people who criticize you or even hate you, because you will always meet them, no matter who you are, no matter what you do. So the best thing you can do is to be yourself and do what's best for you, knowing you do the right thing for you. There's nothing wrong with giving up. 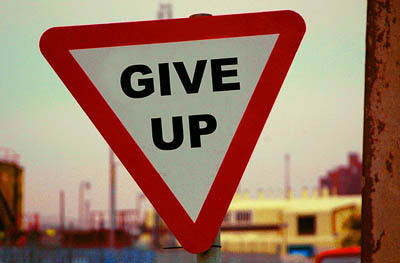 It's just wrong to give up before you try and give your best. You know what they say, "Success is only for those who never give up." They also say, "You won't get something you want if you give up." I have to say that I disagree with that. It is important to know when it's the time to give up, let go, and move on for new and better things. It's true when people say you should not easily give up, but there's nothing wrong with giving up. Sometimes it's just the right thing. It can be the best decision you can make. They say anything is possible when you keep trying and don't give up. No, not everything is possible. You can't mix oil and water just because you never stop trying with all your patience and persistence. The truth is, sometimes the situation is irrelevant, so just deal with it and keep looking forward. You know, giving up can be good because you're not stuck in a situation that's not meant to be, and you can start doing something else that can produce better things to you. You choose to be alone. Everyone needs 'me time' to reflect themselves without any distraction from anyone else. 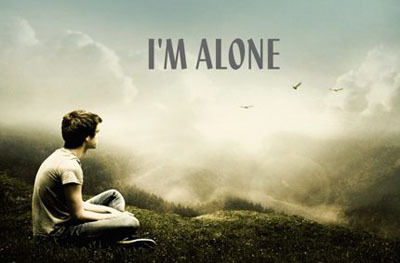 It's not about isolating yourself like Elsa in Frozen, but sometimes it's ok to be alone. I believe that everyone needs 'me-time'. When you're with others, you learn more about others. But when you're alone, you learn more about yourself. I always have fun with my friends, but I have self-reflection when I'm with myself. When I'm alone, I just enjoy what's around me, which inspires me more about the path I'm looking for, my passions, or the things I want to achieve in my life. It gives you time to get to know more about yourself, become your own best friend, reflect more about yourself. There's a saying "Travel far enough, you meet yourself." Sometimes you're just too busy with your daily routinity until you don't really know what you really want. So the idea of being alone is to find yourself back and explore more about the potential in you. When you succeed, you earn something. When you fail, you learn something. You need both. First thing first, just because you fail, doesn't mean you're a failure. You're not loser just because you're not good at something. Every expert was once a dummy. Failure can be one precious opportunity to learn and grow. It's ok to fail. You learn many things when you fail. You learn, you grow, and then you become a better you. Even after you become better, there's a time when you will fail again. But it's ok. You will learn more, and you will grow more, which means you will get even better than before. In life, people will keep failing, even 'successful' people at the top. Perhaps you just don't see the behind-the-scene. No one will be successful all the time, and no one will also fail all the time. 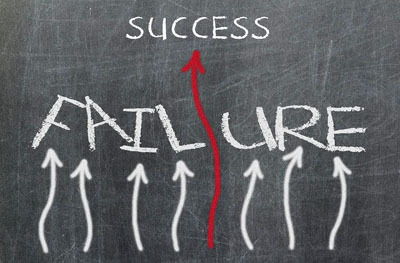 It's very common that sometimes you succeed and sometimes you fail. When you succeed, enjoy the moment. When you fail, enjoy the lessons. Those lessons can be the greatest investment for your next success! You don't focus on tomorrow. 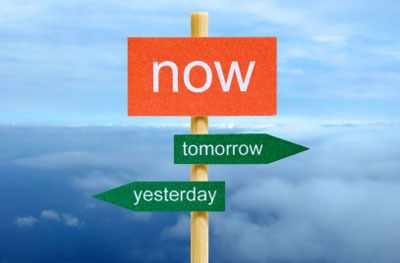 Prepare for your future, but focus on the now. Did you ever hear someone says that if you fail to plan, you plan to fail? How many people do tell you to keep focusing on future? They say you have to be so organized. Yes, yes, it's good to be prepared, but you don't really know what tomorrow may bring. If there's something I learn, don't be a tomorrow-oriented person. You're living your life today. You may not know what's going to happen tomorrow. What you need tomorrow, you may not see it yet today. But I believe God will always provide everything at the right time, at the right place. It doesn't mean you don't have to prepare for tomorrow. It's just that a lot of people worry too much about tomorrow until they forget to enjoy today. If that happens, I think it's better to forget about tomorrow for a while. Look around you. You have the present! Enjoy it. Embrace it. I hope many people will be able to read this. *insert applause here* keep writing. keep inspiring! Hey Wilson, I fell in love with your blog. I really enjoyed reading all your articles especially this latest entry. I already followed you on facebook and bookmarked your website. Thanks for the inspirations.